Dandruff is becoming very popular hair issue of modern life. Rare persons are safe from dandruff, or you will see mostly people having dandruff even small children and young girls and boys are also facing this problem. Dandruff affects your scalp and makes it dry and itchy, which causes irritation and hair fall. The condition becomes worse during winter or day by day if not treated well. You will find thousands of products in market like shampoo, lotions, oils which claims to cure dandruff but actually they make your hair rough. Also, due to popular demand of us to talk about apple cider vinegar for dandruff, we made this for you. In that case, we believe that home solutions are best for treating dandruff. And one of the favorable remedy for dandruff is apple cider vinegar for dandruff. 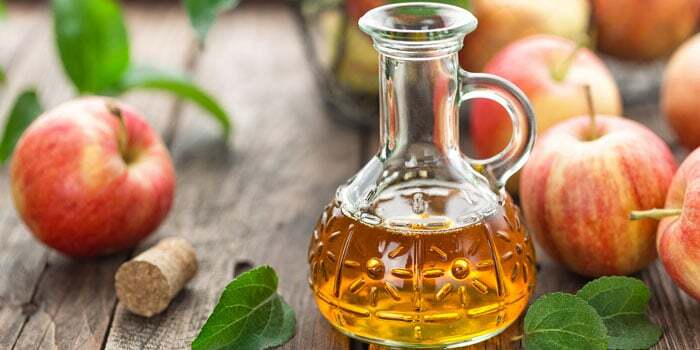 Apple cider vinegar is easily available and its anti-bacterial, anti-inflammatory properties are helpful to kill dandruff and bacteria of scalp. Take some apple cider vinegar in a bowl according to your thickness and length of your hairs. Dip cotton ball or you can also use your hands and apply into the roots of your hairs, doing small portions of hair. Wrap a towel after applying and keep this for an hour then wash your hairs with lukewarm water and do not use shampoo. It is also an easy way for removing dandruff and mixing water can lower the acidic effect of apple cider vinegar, so if you have sensitive skin then first test a little amount on your skin. Take half a cup of apple cider vinegar and add equal amount of water into it, and apply on your scalp, you can also spray this in your roots using spray bottle. Leave it for 15 to 20 minutes, it would be better if you use wrapping cap. After 20 minutes wash it with normal water, and do not use shampoo. 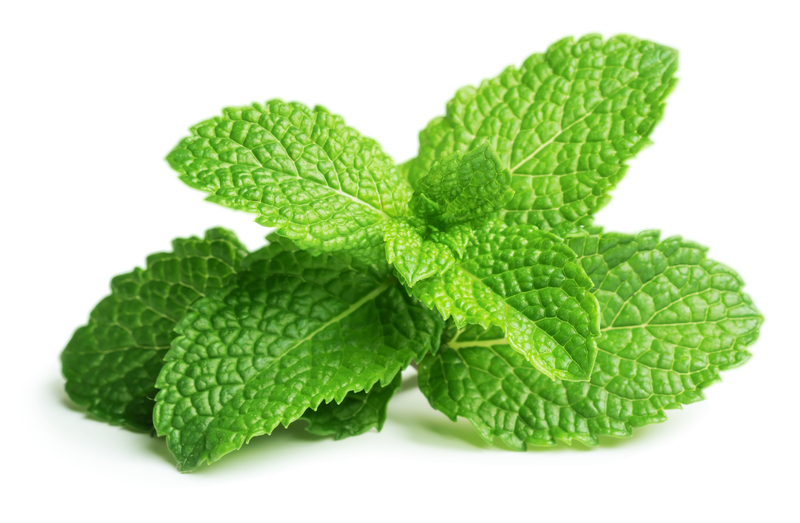 Like apple cider vinegar, peppermint leaves also includes anti-bacterial and anti-inflammatory properties, and combination of both can work like a magical improvement for dandruff. Boil 1 cup of water and add 5 to 8 peppermint leaves into it, put off the flame and add 1 cup of apple cider vinegar as well. Leave it for 2 hours then strain this water and directly apply it on scalp or use spray bottle. Massage gently on roots for 5 to 10 minutes. Then wash your hair with normal water, repeat this once daily. Yogurt is said to be beneficial for hair and scalp, take 1 cup of yogurt and mix teaspoon of apple cider vinegar into it. Always use plain yogurt, apply this into your scalp properly and gently massage in your roots for 10 minutes, then wash it with normal water. Do this process once in a week and you will get the positive results soon. With the above listed methods, I believe that you have learnt goods ways to use apple cider vinegar for dandruff.